Heat oven to 350°F. 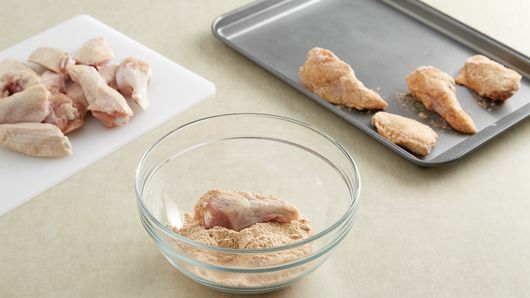 Spray large cookie sheet with nonstick cooking spray or line with foil. 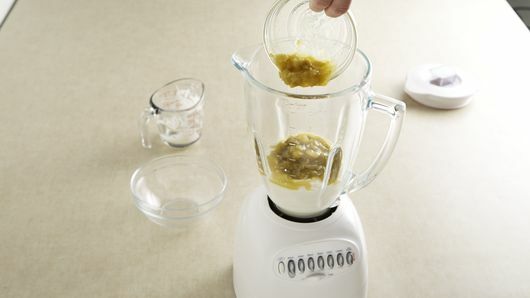 In blender container, combine salad dressing and chiles; cover and blend until smooth. Spoon into small serving bowl. Refrigerate while making drummettes. In shallow dish, combine flour and taco seasoning mix; mix well. Stir in oil with fork until well blended. Coat drummettes with flour mixture. Coat drummettes again to use up flour mixture. Place on sprayed cookie sheet. Bake at 350°F. for 15 minutes. 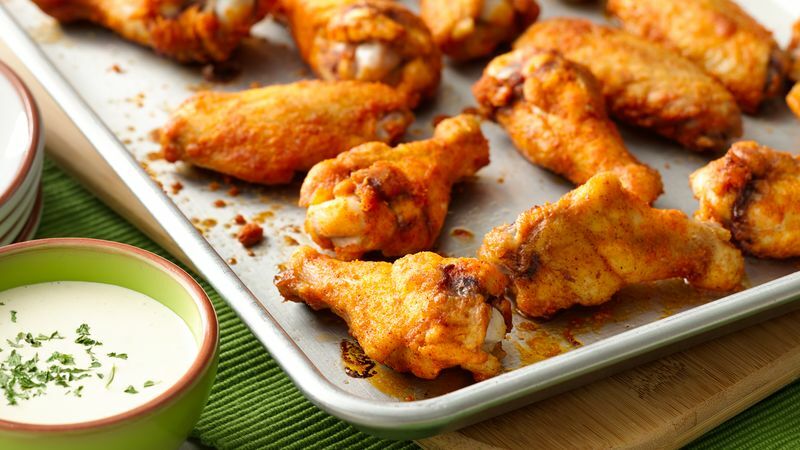 Turn drummettes; bake an additional 14 to 17 minutes or until chicken is fork-tender and juices run clear. Sprinkle parsley flakes on salad dressing mixture; serve as dip with warm drummettes.